MIKRONS® Jar mill updates and improves material processing through a simple yet efficient contamination free grinding process. They are designed specifically for applications where space is at a premium. 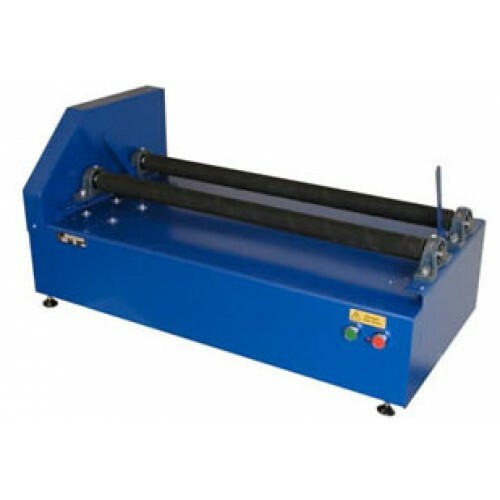 Available in single and multiple tier models and with roll length of 300, 600, 900,1200 mm. The unique operating characteristics of our mill satisfy the most stringent requirements of the chemical, ink, paint, plastics, food and pharmaceutical industries. 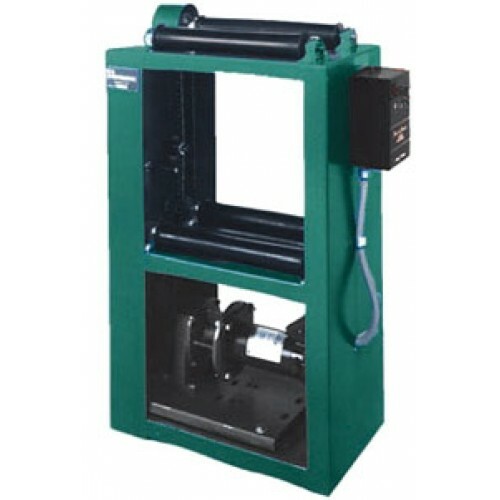 Our jar mills are ideal for grinding laboratory or high-purity samples. 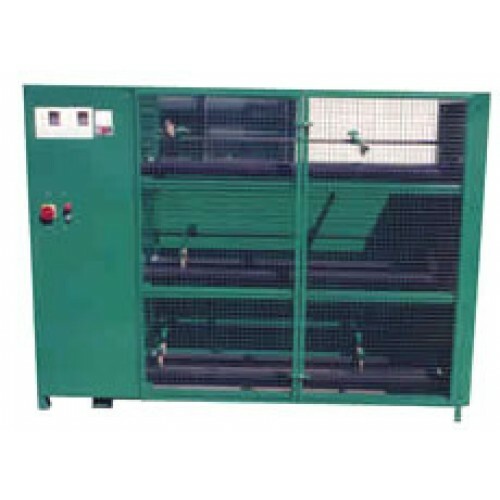 These mills provide quiet and smooth operation. 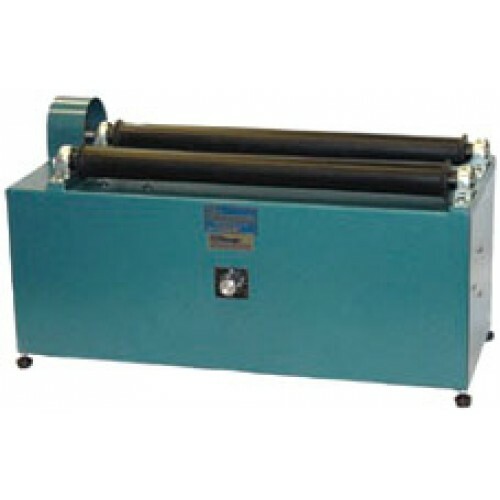 The speed can be varied from 10 to 260 rpm using VFD. Each tier accepts jars measuring 2 to 10" in diameter. Easily adjust the rollers and brackets to accommodate different jar diameters. Each tier has a maximum capacity of 30 lb (13 kg). Two-tier mills rotate several jars at one time to save horizontal space. Rolls mounted in ball bearing pillow blocks. Three-position lateral adjustment for roller. Options: Revolution counters, automatic timers, motor controls, explosion-proof motors.